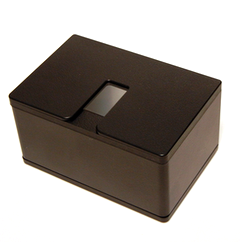 Dakty is a German company specialized on biometric sensors and systems. 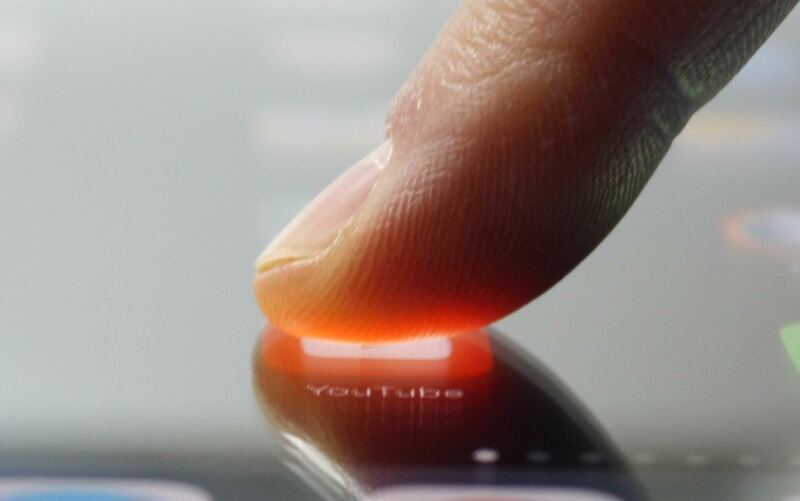 The core competence of the company consists in a special type of fingerprint sensors that have huge advantages over all existing ones worldwide. Another core competence is that the company develops electronics in different domains especially security devices for partner companies. Dakty’s biometric sensors use a worldwide unique patented technology. It allows scanning documents on the same surface as fingerprints. 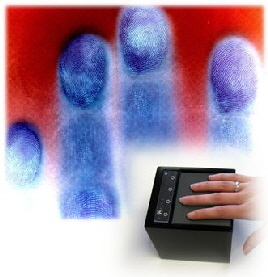 Based on our NAOS patented technology we developed the powerful high-resolution finger print scanner having 4000 ppi. It is based on the most popular hardware platform of Raspberry Pi.